The Queen of Soul died in August at the age of 76. Aretha Franklin died from advanced pancreatic cancer, at her home in Detroit, Michigan on August 16 at 9:50 a.m. Franklin’s career won her eighteen Grammy Awards and spanned across six amazing decades, and her soulful manner influenced generations of singers. 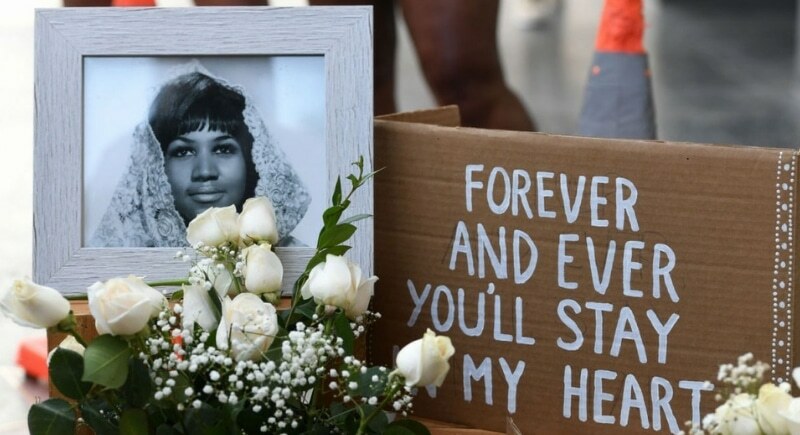 Aretha brought the world sensational hits like “Do Right Woman — Do Right Man,” “Think,” “Respect” and “Chain of Fools.” At the 2018 VMA awards, the soul singer was honored, though many were left scratching their heads at Madonna’s awkward speech. 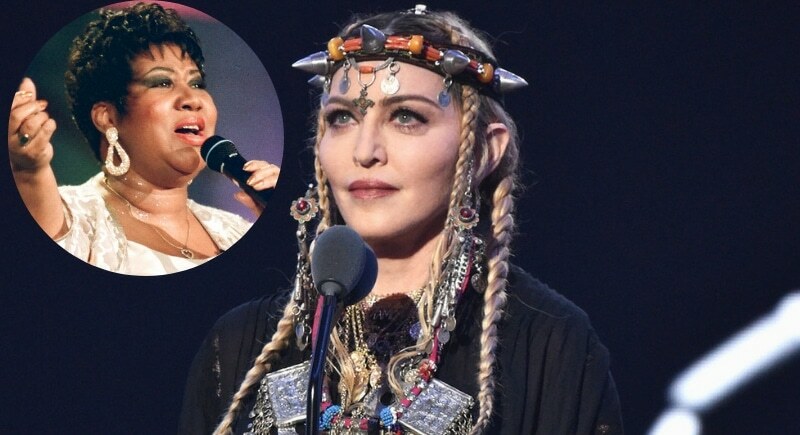 Madonna claimed, “Aretha Franklin changed my life” but then launched into a long, nonsensical monologue about herself. Many were furious and simply offended and thought the Queen of Soul and her incredible legacy deserved much more respect.